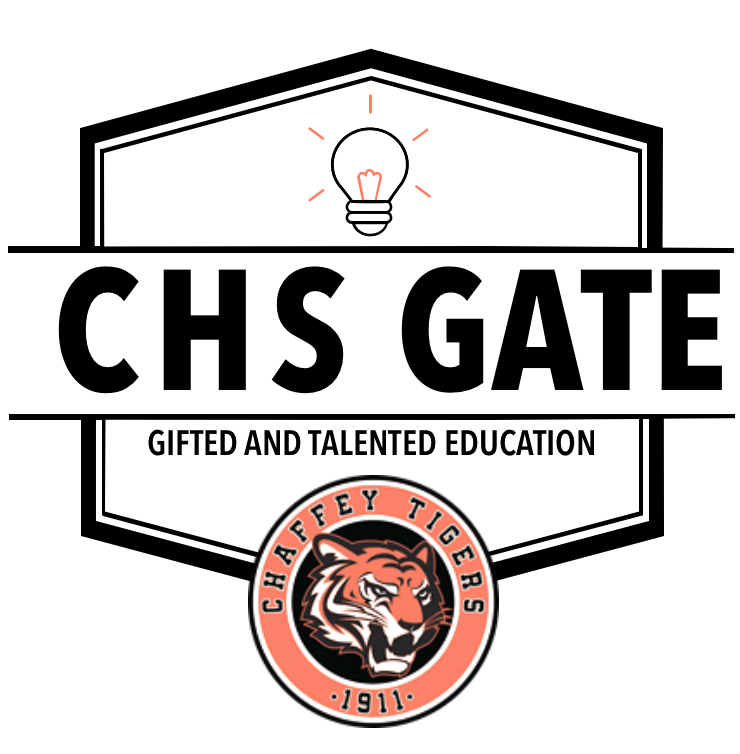 Chaffey High School has many different cultural groups that are all celebrated for their uniqueness, diversity, and leadership they bring to our campus. Clubs like MECHA and BSU allow for students to connect and celebrate their own cultures as well as learn of other cultures, these clubs allow for our campus to flourish with diversity, leadership, respect, and cultural literacy, however there is one ethnic group who has been in the dark for awhile, because of this the leadership and talents of this group have not been able to shine to their greatest ability. This group is the Asian American and Pacific Islander population of our campus. In response to this deficiency, my fellow classmate Ana Chen and I have taken it upon ourselves to start the Asian American Pacific Islander club (AAPI), we are currently in the works of combining the existing (but inactive) Pacific Islander Club with the forming Asian American Club. We hope to create a successful club in which the Asian American population at Chaffey High School can connect to their roots and non- Asian American or Pacific Islander students can learn more and be supportive of their fellow minorities here at Chaffey. If you have any suggestions or question about the Club please feel free to ask Ana Chen, or myself.